The Two biggest legends of country music on the same stage at the same time...Hank Williams and Patsy Cline. 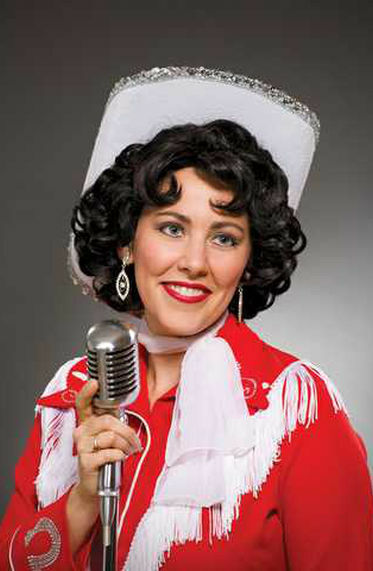 Jason Petty, the star of "Hank Williams: Lost Highway" and 2003 Obie Award winner, re-creates the role he has become famous for, while Atlanta Country Music Hall of Fame member Katie Deal gives a jaw-dropping performance as Patsy Cline. In a show like no other, Petty and Deal pay tribute to the two most influential singers in country music history. Over 20 of their chart-topping hits are performed with a live band. It's legendary country music at its best. 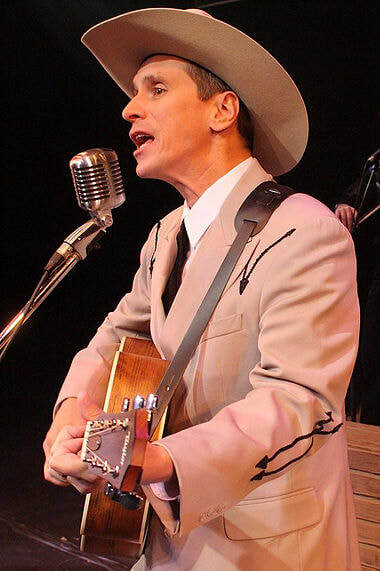 Hank Williams and Patsy Cline... performed by two of the best entertainers in the country. Don't miss this incredible show!